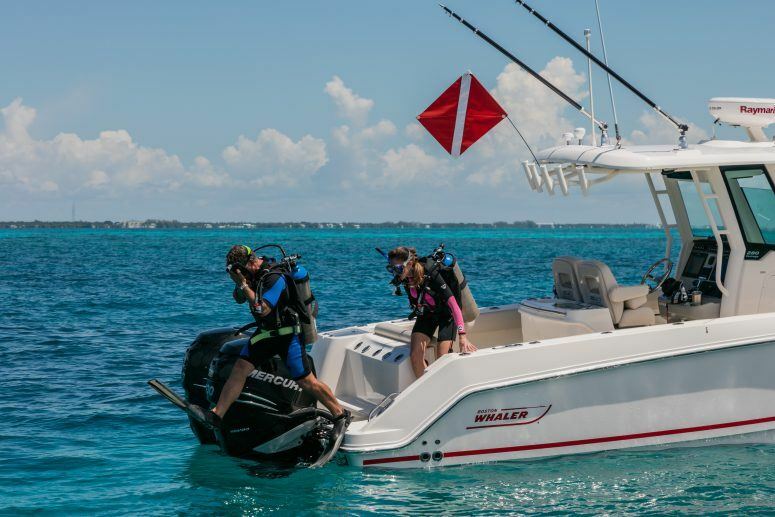 Stay informed on the latest happenings from Boston Whaler—from new models to awards to important partnerships and announcements. Discover exciting Whaler events happening across the country and around the world that will enrich your ownership experience. 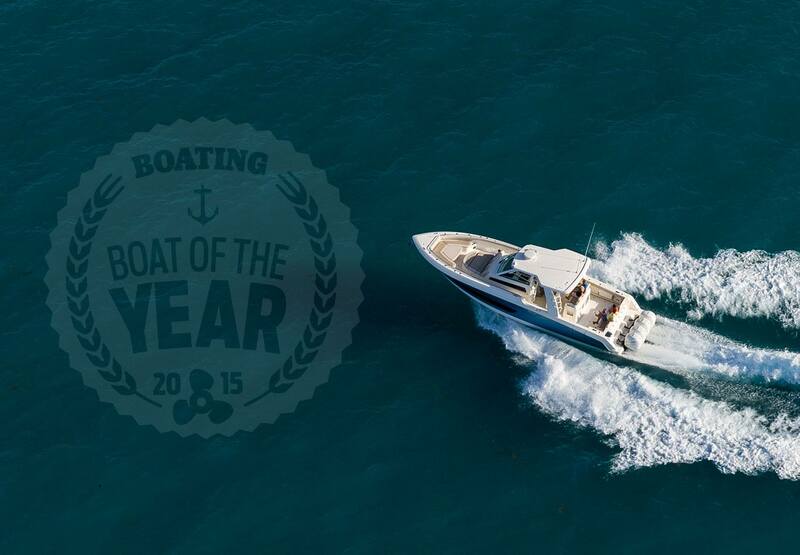 Packed full of detailed information and beautiful photography, our comprehensive catalog will help you choose your dream Whaler from our vast portfolio of unsinkable boats. Technology, power options and premium amenities help you make it uniquely yours. 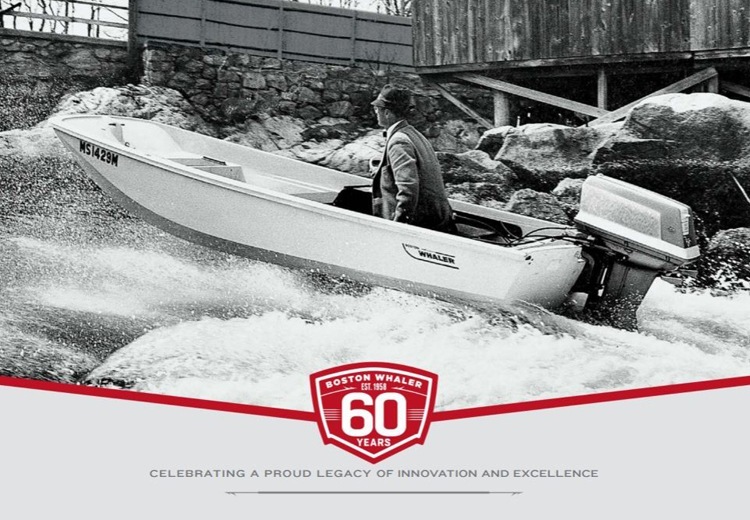 Receive updates about what’s new and exciting at Boston Whaler—new product launches, fun-filled events, owner stories and more. In addition, you’ll receive issues of our quarterly newsletter, The Navigator. 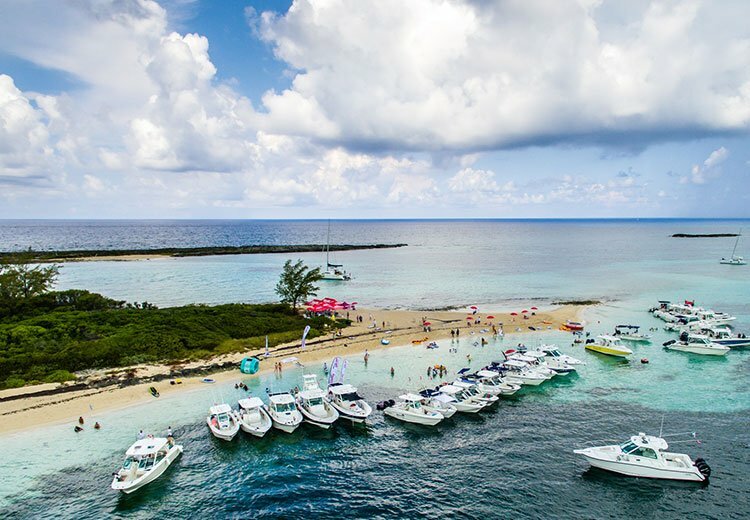 A group of fun-seeking Whaler owners converges on the tropics for the annual Bimini Rendezvous.